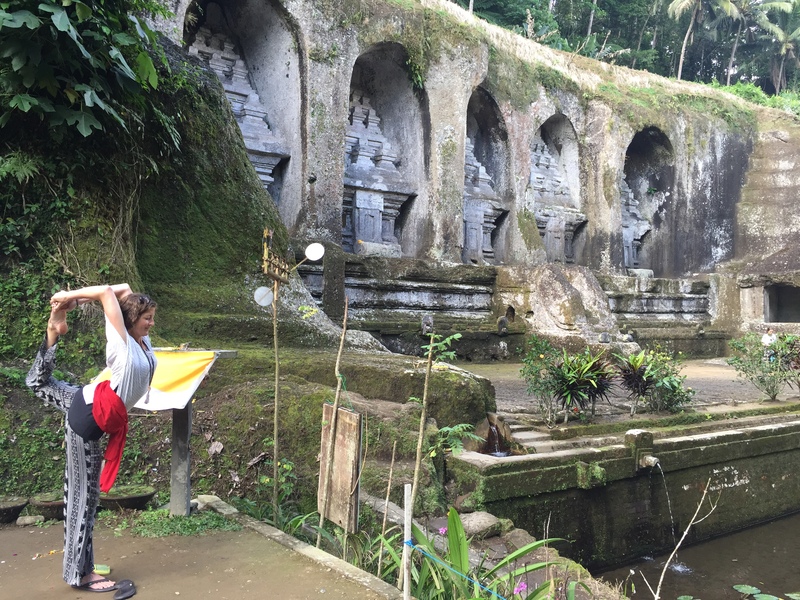 Explore & Restore in Bali with Jennifer Campbell-Overbeeke. 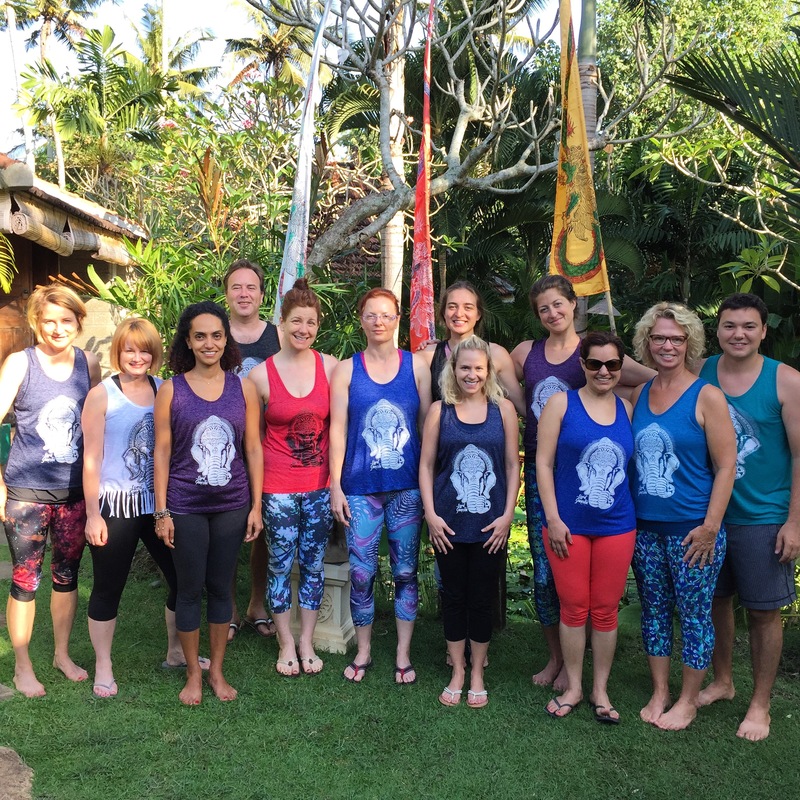 Join Jennifer Campbell-Overbeeke of Raleigh, NC, to restore and recharge in Paradise. We will sleep to the rhythm of the Indian ocean and awaken to the sweet sound of island birds in the coconut trees. We will practice in the outdoor shala to the sound of daily mantra and gamelan from the nearby temples followed by dips in the pool. We will indulge in fresh island meals and take long lingering walks on the beach amidst rest and exploration of all this land has to offer. Included in the retreat will be multiple a la carte dips into Balinese culture and landscape. Examples include treks to hidden world-class waterfalls, sunrise hike to Mount Batur Volcano, dip in Crater lake natural hot springs, Fire and Water purification ceremonies at some of Bali’s most beautiful and sacred temples, surfing and/or rafting in some of the most sought after waters in the world, shopping and site seeing in Tanah Lot market around the temple on the sea and much much more! Optional balinese or therapeutic massage and/or chakra healing massage available upon request to soothe your body from travel. During the retreat you will have plenty of time to enjoy the island and it’s surroundings. 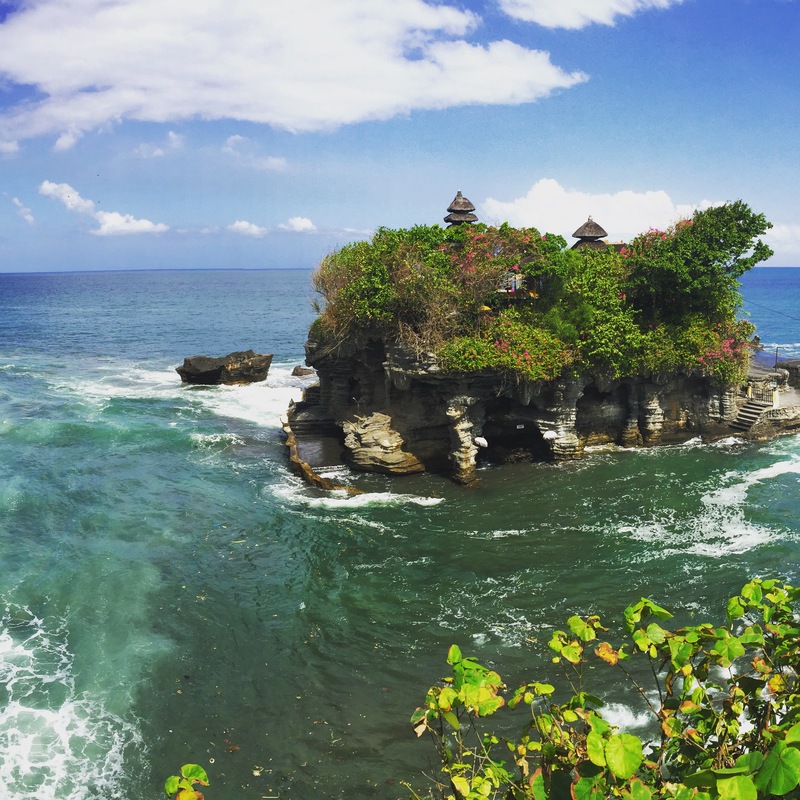 You will experience both the physical beauty of nature and the rich spiritual energy that is part of the Balinese way of life. 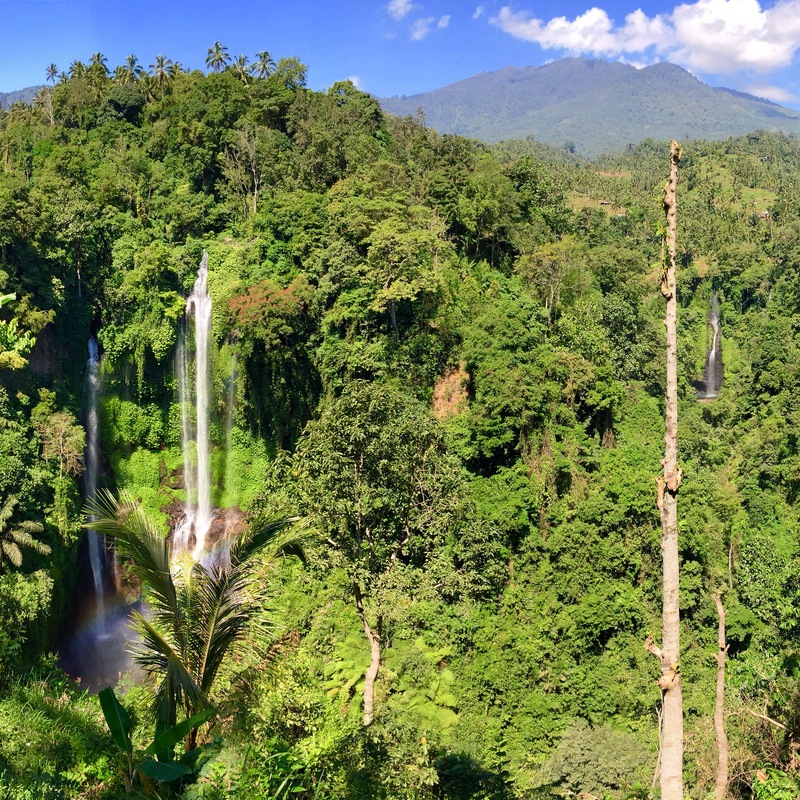 Come swim in healing waters, climb the highest peaks, and stand amongst the beauty of the elements amongst the bounty and beauty of Bali as you experience first-hand the transformative physical, mental, and spiritual effects of daily intelligent yoga practice. Applications for payment plans are accepted. Details are determined on an individual basis. Book with a friend and save 10%! *Transportation and a la carte items not included in cost. All prices include a $800 non-refundable deposit required upon registration. Full tuition must be paid before the beginning of the program or specified early registration rate.